Is your water well drying out? How can you tell? Unless we experience a drought, few of us think about our water supply. However, for an owner of a water well, this is something you need to monitor. 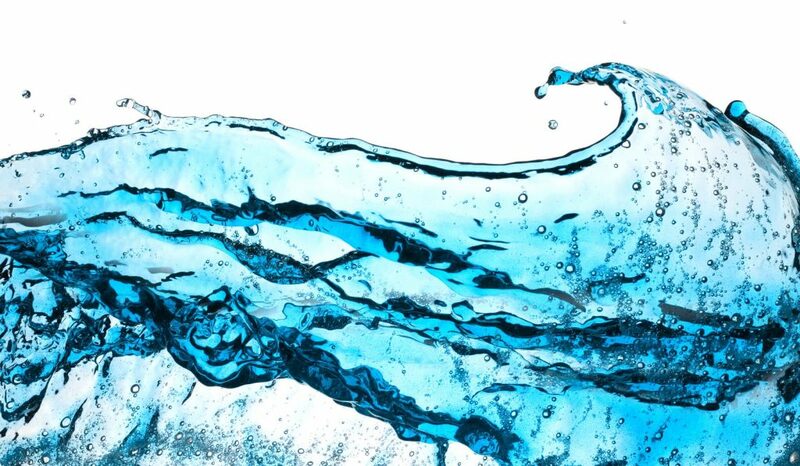 You are responsible for every part of maintaining the water supply as well as plumbing. Fortunately, there are ways to identify whether the well is drying out as well as ways to rehabilitate it. 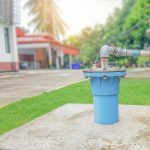 When purchasing a property with a water well on it, it can be difficult to determine whether the well is still a viable source of groundwater. There are two things you can do to determine if a well has dried out. The first option is consulting the property records to determine the status of a water well. However, property records may not always be up to date. The best way to determine if your well is dried out is to contact a well water contractor. The professionals can quickly identify the problem and refill or decommission the water well according to local, federal and state codes. If you already own a water well and are experiencing problems, look out for signs of a drying well. 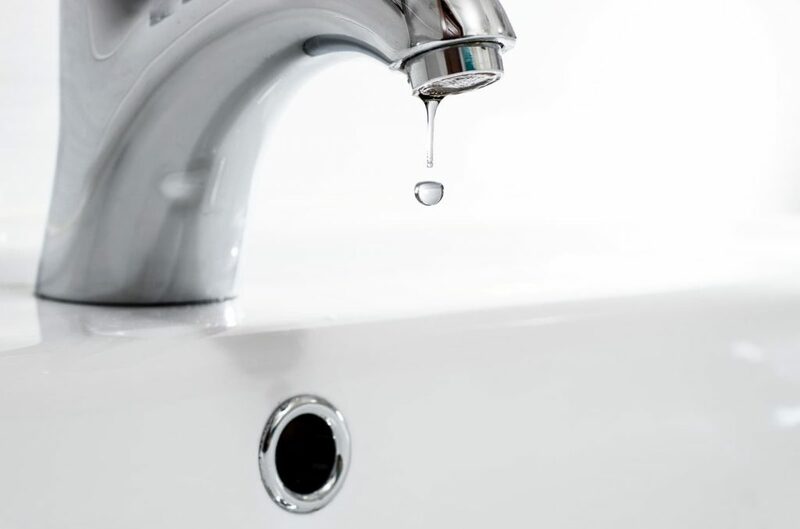 One of these signs is sputtering faucets, which suggest that air could be getting into the water pump, resulting in both air and water coming through the faucets. Frequent water pump cycling and low water pressure are signs of a drying well, as well as a decrease in water quality. When a well starts drying out, the sediment and other deposits collect at the bottom, causing an odd smell or taste in the water. The water may also appear muddy or murky. However, all of these could also indicate wiring, well pump, or storage tank issues. Speak to others who may be using the same aquifer for their groundwater supply to see if they are having issues as well. So, is your water well drying out? Consult a trusted water well contractor to find out. People with drying water wells often wonder, how could this happen in the first place? If the problem isn’t mechanical, it is often due to the lifespan of the water well. Most wells last around 20-30 years. Sediment and mineral scale build up over time, causing the water output to decrease. Is your water well drying out? Fortunately, you have options. In certain situations, water levels will drop, leaving the submersible water pump above the water line. A water well contractor can move the submersible pump to a deeper part of the well if it exists. If there is no deeper part of the well, it may need to be deepened. Well deepening is exactly what it sounds like- digging further down into the ground in hopes that the aquifer goes deeper. If deepening the well does not suffice, hydrofracking may still be an option. Hydrofracking can clean out a well and create new fractures through the ground, bringing water back to the surface. Is your water well drying out? It’s time to call the experts. A-1 Well Drilling and Pump Service has four generations of quality workmanship and customer service. We have the skills and expertise needed to help with your well drilling needs. To learn more about well drilling or what our services can do for you. Along with installation, we provide repair services or replacements whenever necessary. 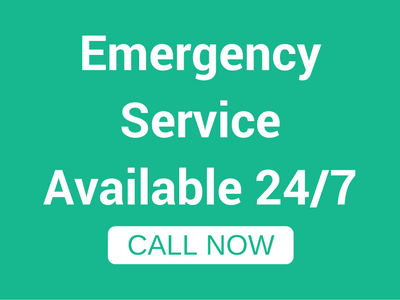 With our 24/7 emergency service, we will be available when you need us most. Contact us today!